Sermons from Burge Terrace Baptist Church are available on SermonAudio. You may listen from your computer or download an app for your mobile phone. 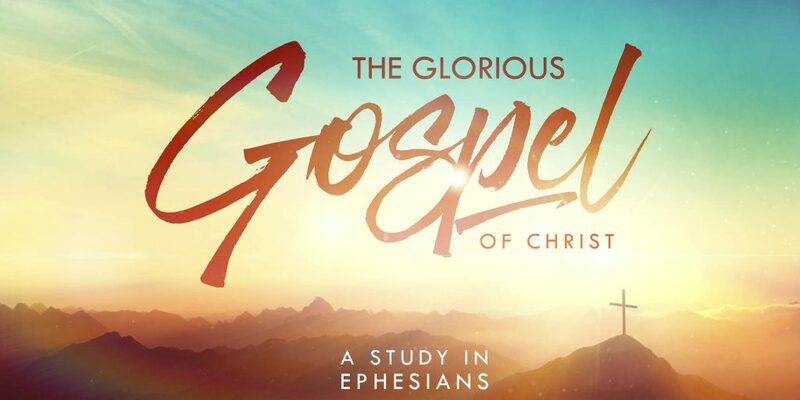 The Book of Ephesians is a magnificent unveiling of the gospel. 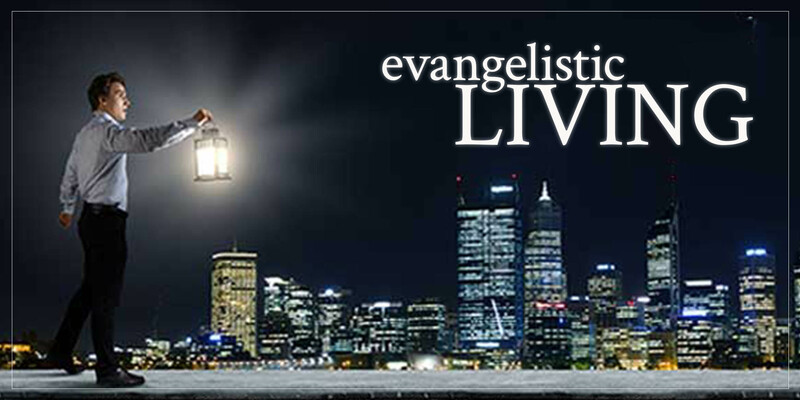 Paul reminds believers that they have been brought from death to life. Their sins are forgiven, and this is all accomplished by God’s amazing grace. Paul also gives practical instruction by addressing subjects such as lying, anger, bitterness, purity, etc. It is only through the power of the gospel that one can live a life that is pleasing to God. 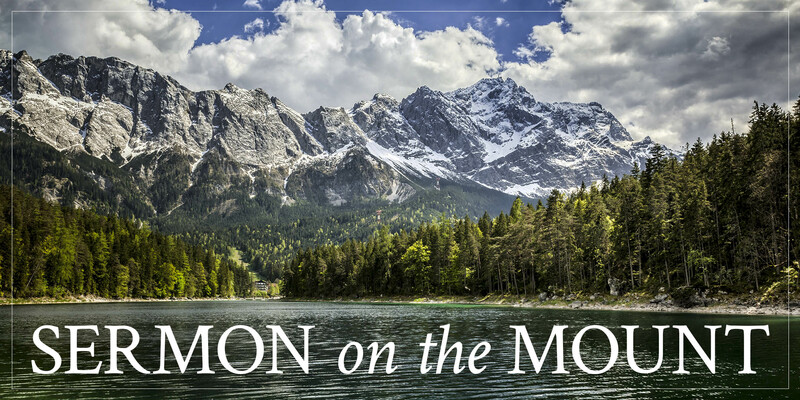 Journey with us as we grow in learning and living the gospel of Jesus Christ. Learn what the Bible says about suffering and how to help the suffering. Be encouraged with God’s sovereignty and goodness. Explore the greatest sermon from the greatest Teacher. Listen to learn from Jesus’ words in Matthew 5-7. Jesus has given each believer a clear command and a specific mission to fulfill. This practical series will equip you to confidently proclaim the gospel. 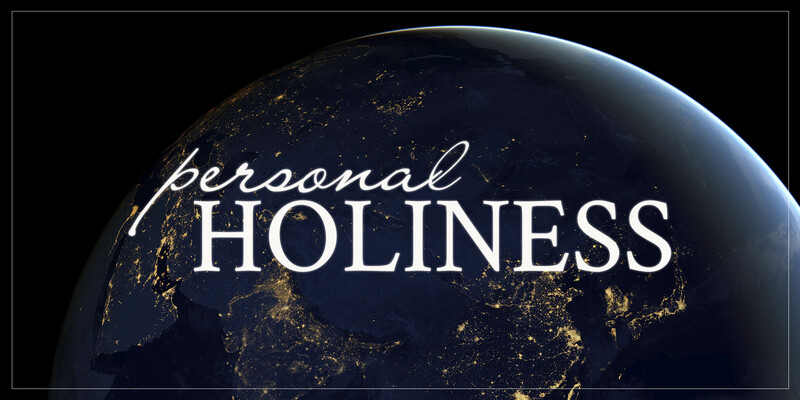 A “working definition” of holiness is “separation from sin and devotion unto God.” This includes internal thinking and external behaviors (II Cor. 7:1).